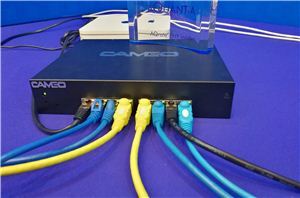 For a number of years, there has only really been one player in the home networking priority space with software aimed at gamers. 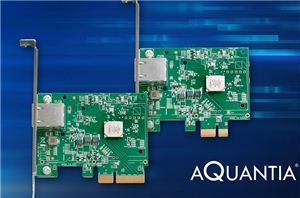 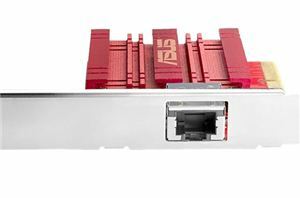 Today, that changes: since the launch of Aquantia’s multi-gigabit Ethernet cards that allow 2.5G, 5G and 10GBase-T connectivity over standard RJ-45 connections, the company has put work into its own networking priority software. 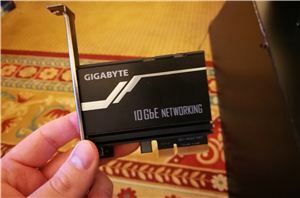 The point of the software is to enable quality by prioritizing the network traffic, such that users who are simultaneously doing many things can ensure that software that requires low-latency (such as audio, or gaming) takes center stage. 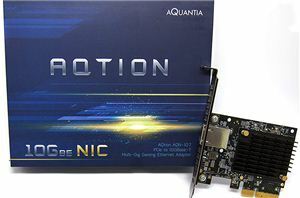 Aquantia’s software is called Action Center, launching in conjunction with a Black Friday deal.